Celebrating our 16th anniversary at the Ace Hotel, London! 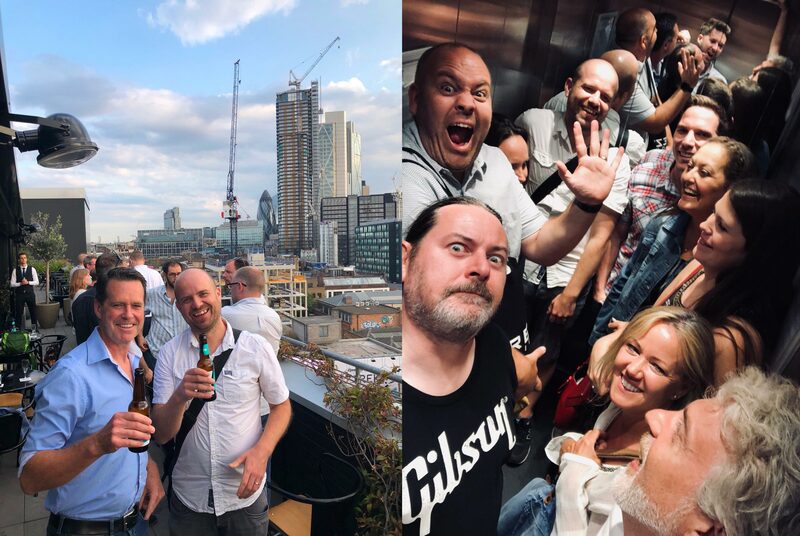 To celebrate Bluegfx's 16th Anniversary, we held a party for all of our amazing clients at the Ace Hotel, London. It was a great night and was lovely to catch up with so many of you.